Though other metal projects are struggling, the Guinean government has voiced its commitment to becoming a global leader in the aluminium value chain. In comments to Reuters earlier this week, Guinea’s mines minister Abdoulaye Magassouba said the 60 million metric tons of bauxite mined in country is simply a prelude to much bigger ambitions. “We’re working on being the world’s top bauxite producer … and later the alumina leader,” Magassouba said, noting the country’s desire to surpass Australia and the People’s Republic of China on the way to the top spot. Guinea has done much to break out of the bauxite malaise it had been in previously, tripling output since 2015 thanks in large part to Chinese demand. The west African country continues to aim for much higher goals as well, as the country’s premier exporter Societe Miniere de Boke (SMB) has set an individual mark of 60 million metric tons per annum of overseas sales. In addition, SMB also plans to change the country’s alumina game, promising to construct an alumina refinery in the near future. SMB’s planned alumina refinery is one of nine such projects on the table, attracted by companies seeking to get in on what may prove to be a gold rush for Guinean bauxite. In addition to several refinery proposals, the Guinean government is also working to improve its infrastructure, as evidenced by a US$20-billion accord with China to trade infrastructure improvements for bauxite ore. 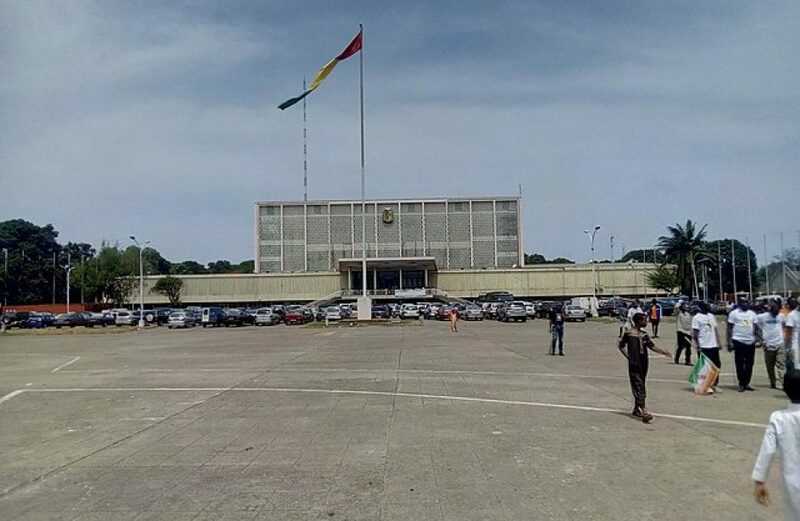 The deal, which was announced late last year, has yielded two projects to date: one to upgrade roads in the capitol of Conakry, and a second to improve a highway leading to the central Guinean city of Dabola.